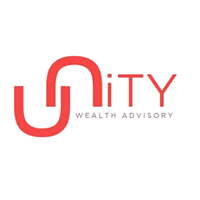 Unity Wealth Advisory (UWA) founded at January 2012. As of today, UWA recruited more than 30 professional insurance agents where many of them have achieved the company’s Newcomer Awards, Overseas Travel Awards, MDRT, Million Dollar Agency and many more achievements. Despite each member comes from different background, but they do share the same vision – a vision that brings all of them to work as a team and march towards a better future. 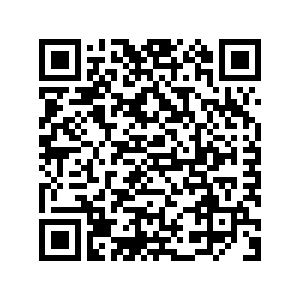 UNITY Wealth Advisory do not believe in empty rhetorical strategies. Instead, they focus on grooming their members with useful and practical values to build a strong foundation that will benefit their career, improve their income and living standard.